February 2nd and 3rd are reasons for joy as kids from all over the world will be joining this event hold in Ritz Star Hotel. Big brands like GAP and OVS, global designers from Vietnam, Filipines, Italy, Romania are showing their latest collections for kids. Representatives of Romania It kids- Art school & modelling Agency talk very nice about the event “European kids fashion Week is meant to be one special reception for kids all over the world. First edition in Milan was held in Radisson Hotel and now we have chosen Ritz Star Hotel. In Paris 23 february, first french edition of European kids fashion Week, also will be held in Ritz Place Vendome. 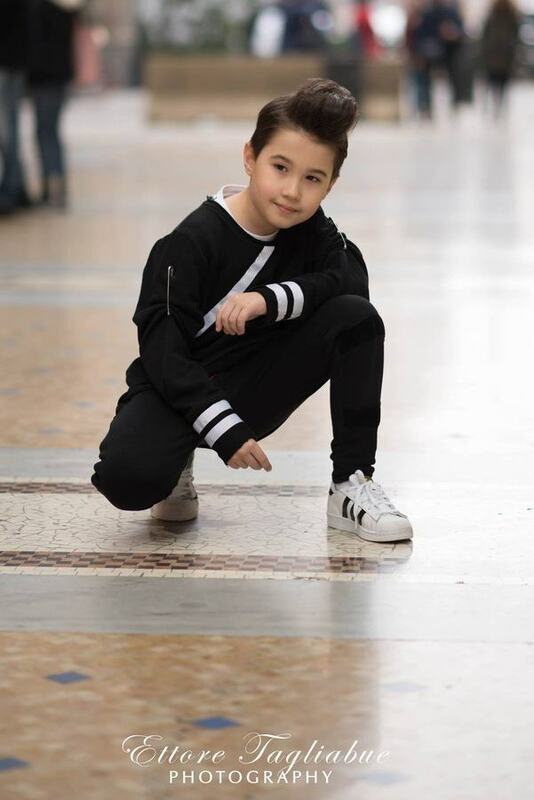 I am so glad to bring our romanian kids to this event because they will see another part of modelling jobs, they will meet new friends, we’ll cross other barriers. I have one big team helping us and also my partner Nicoleta Marin designer, Two kids Brand. 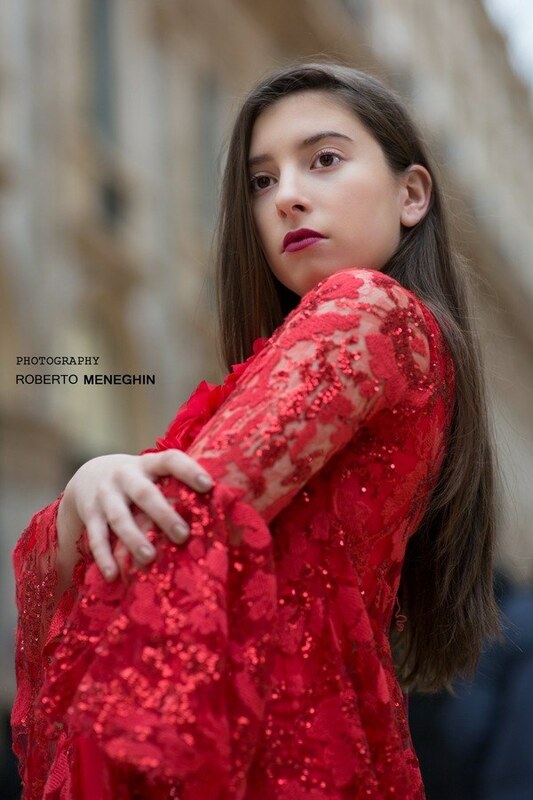 Chona Bacaoco from M&M modelling helped me so much with organisation in Italy, special thanks to designers Korn Taylor, Angel Mesa and M&M Clothing Milan”. We will be there enjoying the latest collections and trends for kids and writing you after about new trends.